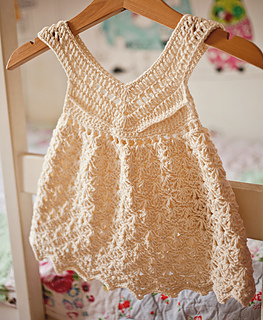 This is a PATTERN for crocheted Vanilla Dress! Price is for pattern only and not for finished item! US crochet terms, language - English only! 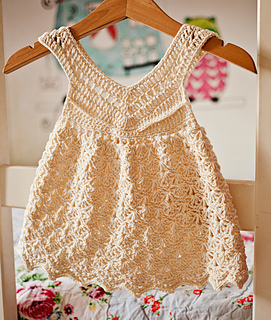 This dress is constructed in a fun and very easy way. It works up really quickly too. First you work the collar and then you work the skirt part. And it is 100% seamless.